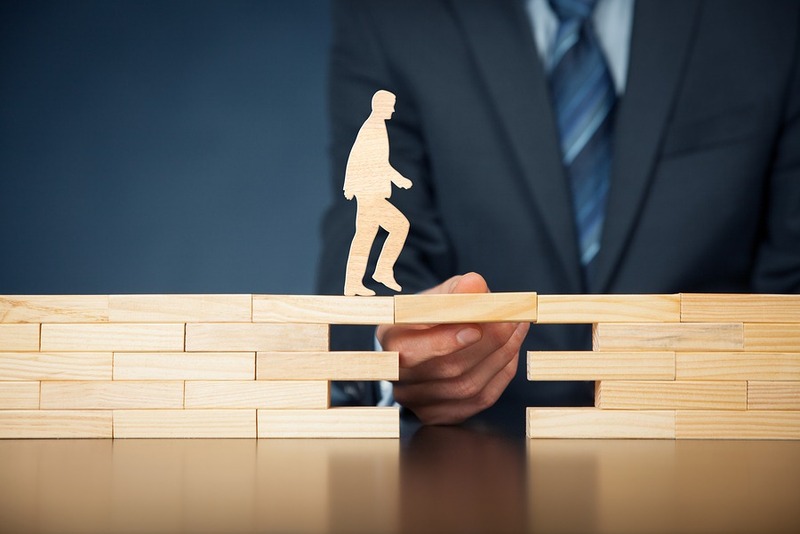 The journey of transforming an organization from a waterfall approach to an agile mindset can be daunting, particularly if the organization is attempting the journey alone. Scaling the formidable peaks of moving from command and control to empirically-based, self-organized, and empowered teams is not easy. There are several reasons why an organization should not embark on this journey without transition support from agile transformation experts. Organizational culture is the primary reason transformations are difficult. Peter Drucker said, "Culture eats strategy for breakfast." Tasking leadership (the internal culture creators) with culture changing leadership is unrealistic. As a partner, agile transformation companies can give you an unbiased, independent third-party perspective and in-the-moment coaching to help you make decisions about needed cultural changes. Another reason internally driven transformations are difficult is because it implies peers are trying to change peers. People are not generally awe struck into changing culture by their peers alone. Even though their peers may be extremely talented, they often lack the necessary clout. It is also difficult for people to tell their superiors when they are wrong and need to change. Agile transformation companies bring the needed expertise, organizational clout and experience. Internally driven transformations also lack the required diversity of experience and industry exposure. The employee's foundation of experience is generally limited to what they've learned during their full-time dedication to the organization, making them somewhat near-sighted. Many times they suffer from "boiled frog" syndrome too--not yet uncomfortable enough for drastic action, until their inaction strips them of the option for action. This is a failure to see the shift isn't temporary, and will only increase. Agile transformation companies can help you broaden your perspective with culture changing methods that work, having already successfully guided multiple organizations. Agile transformations are difficult. Agile transformation companies will not transform your organization for you, but they can help you navigate to your business agility destination in less time with fewer costly missteps. 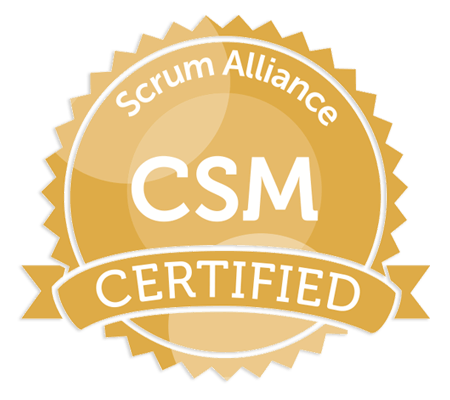 This highly interactive certification course provides in-depth understanding of the Scrum team-based approach to iterative development. The course trains participants in the full range of Scrum topics, from basic theory to organizational implementation, including practical applications, roles, and scaling. The Scrum Alliance REP logo is a registered mark of Scrum Alliance, Inc.